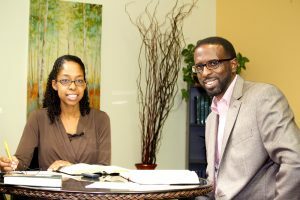 The Gospel Round Table with Deron and Laneé Tinsley! 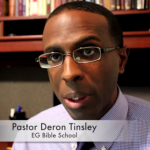 Deron Tinsley is the Speaker/Director of Everlasting Gospel Bible School in Augusta Georgia. You can support our work by donating to paypal.me/egbibleschool!